MinePackInspired is a Spigot 1.11.2 plugin for Minecraft servers. It is currently in alpha. It also comes with free and purchasable extensions that add everything from food to mechanics. It is being developed by lead developer _GalaxyMiner360_. Snapshots of this plugin are running on our community server if you would like to see a sneak peak of what is being developed ;D.
New items from useful to worthless. It aims to make your server like a modpack by adding new armor, weapons, mobs, food and more. For the the list of items in the plugin currently vist our SpigotMC page where you can find and download MinePack. Mo' Hunger adds more food to Minecraft. Such as cheese slices and potato salads. 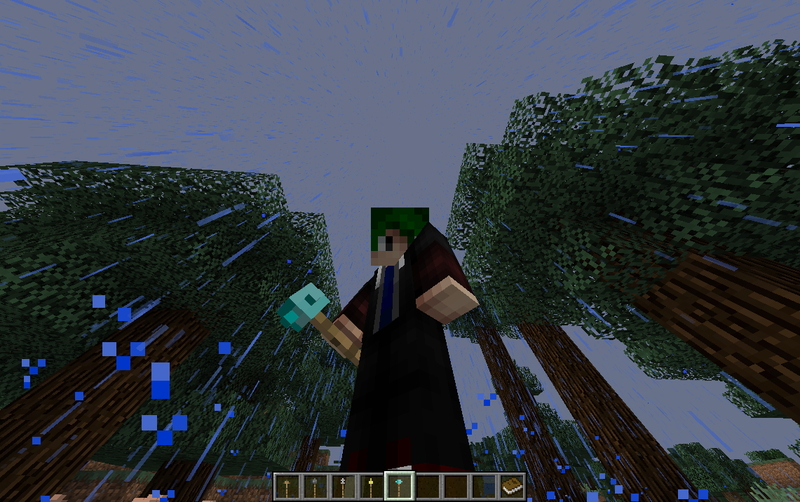 Magecraft is a premium extension which adds magic wands and more with CUSTOM TEXTURES. It includes spells, scrolls and more.